Other: Pets are allowed at Walnut Terrace! No more than two animals are allowed per unit and a $45.00 monthly pet rent applies for each pet. Breed restrictions do apply. A $200 deposit and prior approval from management will be required. We accept dogs and cats. Walnut Terrace is a Walnut Creek apartment located at 1340 Mt. Pisgah Rd. 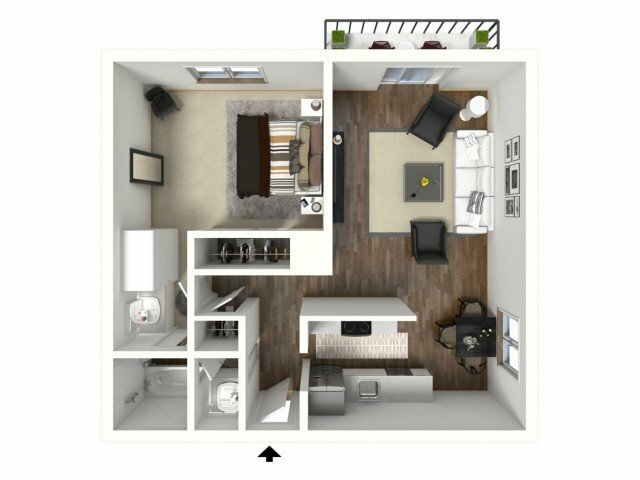 The property features 7 unit types ranging from 1 bedroom/1 bathroom to 2 bedrooms/2 bathrooms with rent ranging from $ Ask - 2088; the market average ranges from $3,498 to $4,240 for 1 and 2 bedroom apartments, respectively. Walnut Terrace is located near the Broadway Plaza neighborhood just 0.16 miles from the center of Walnut Creek and 4.88 miles from Diablo Valley College. The property has a Walkscore of 93, so you will be in walking distance of everything you'll need on a daily basis. Walnut Terrace has many shops nearby. Coffee shops in the area include Perfect Cup, Starbucks, Morucci's Si Mangia Bene. There are a number of markets in the area include Whole Foods Market, Trader Joe's, Lunardi's Markets.